I have two cocktails that I'm constantly seeking the perfect recipe for. Bartenders that can wow me with either of these two drinks will keep me coming back, time and time again. The first is a dirty gin martini, and the second is an old fashioned. 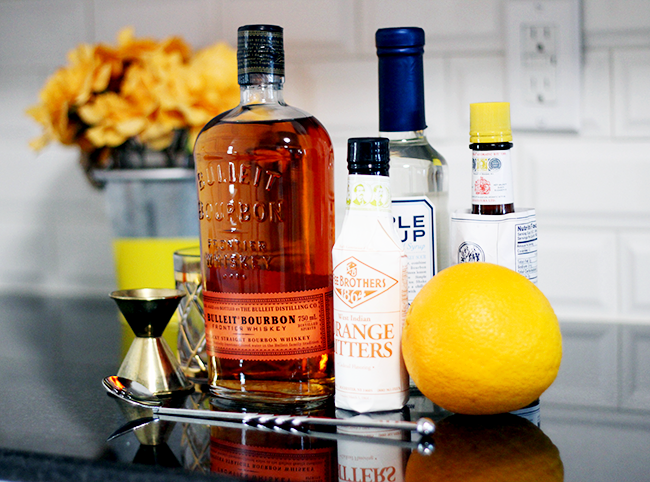 I think I can make a mean old fashioned at home, and I have that recipe for the best old fashioned on the blog today! 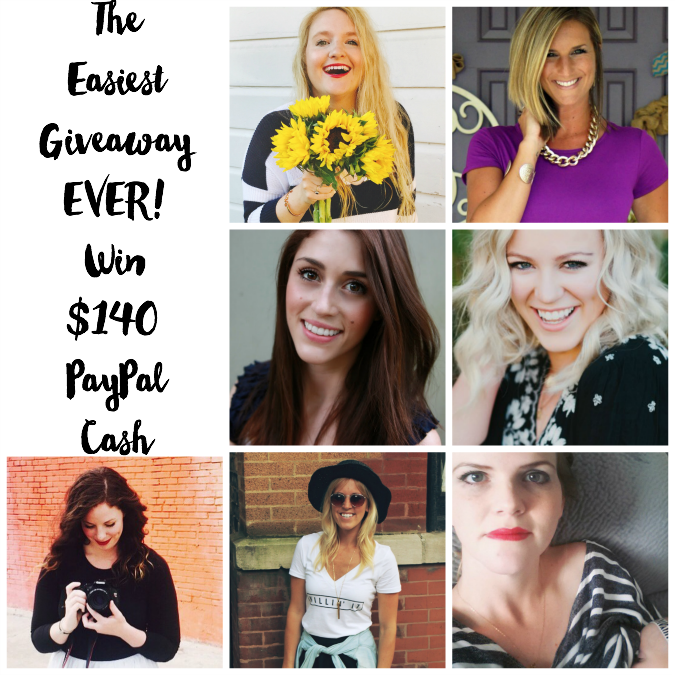 Not to mention, I've teamed up with a group of ladies for the easiest $140 giveaway you'll ever enter! It's FriYAY party people! This is one of those recipes that is so easy, you won't even need to look up the directions after the first few times you make it! 2 oz Bourbon - I personally like Bulleit the best. 1. 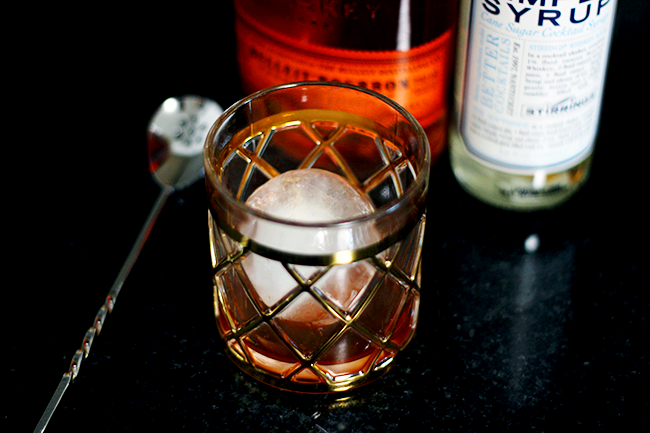 Start with two dashes of Angostura Bitters in your cocktail glass. Then add two dashes of orange bitters. Add in your simple syrup. 2. Add your ice. 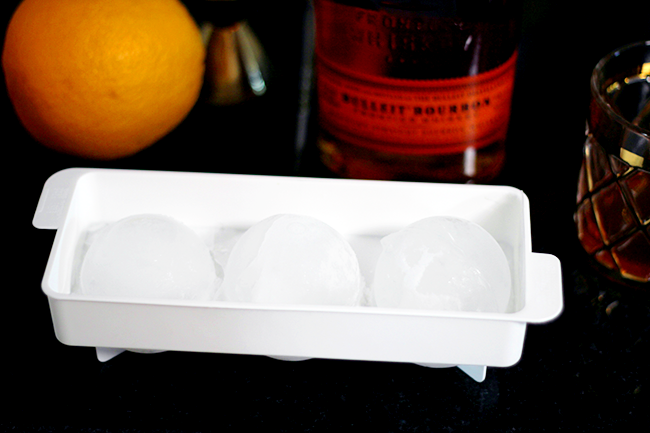 I found some awesome round ice cube trays at TJ Maxx and they work beautifully for an old fashioned. Of course though, regular ice will do just fine. Stir all ingredients with a bar spoon for about 15-20 seconds, until chilled. 4. 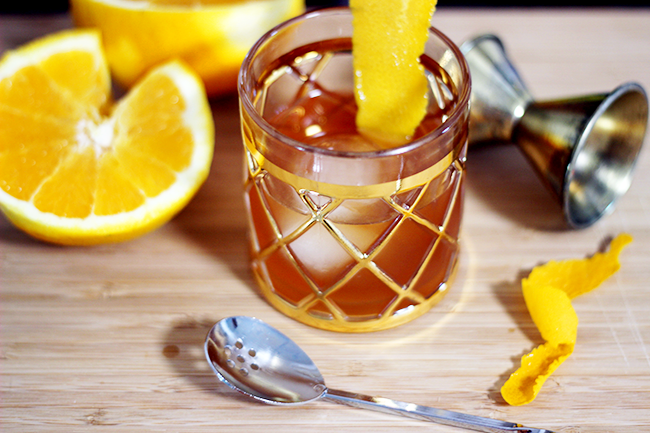 Run your orange peel around the rim of your glass then drop in your drink. Now how about we end this work week with an easy peasy cash giveaway?!? Click on the black box with a plus sign next to each name. If you are already following them it will be a check box. Once you've got all check boxes (not plus signs) you're done! To verify, please leave a comment so we know you entered. BONUS! 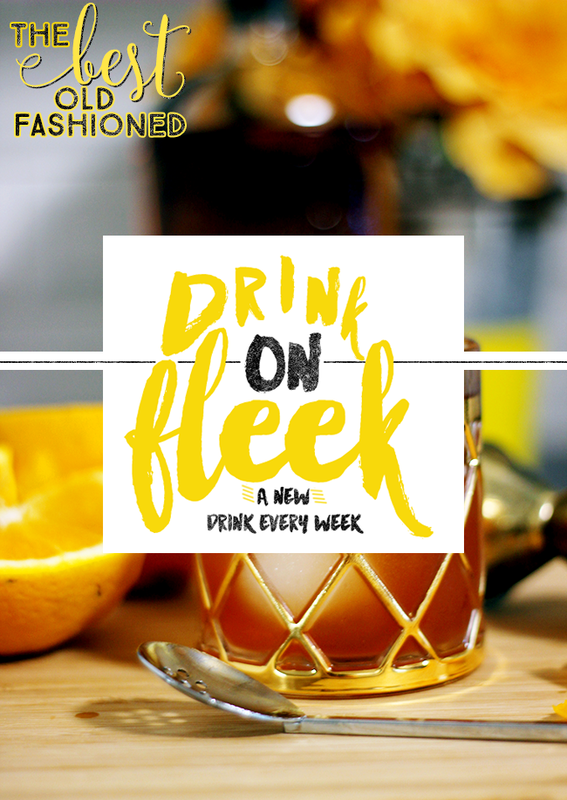 Like this post on Bloglovin and leave a comment that you did so! I saved this post on Bloglovin. Have a great weekend. Barware on fleek! 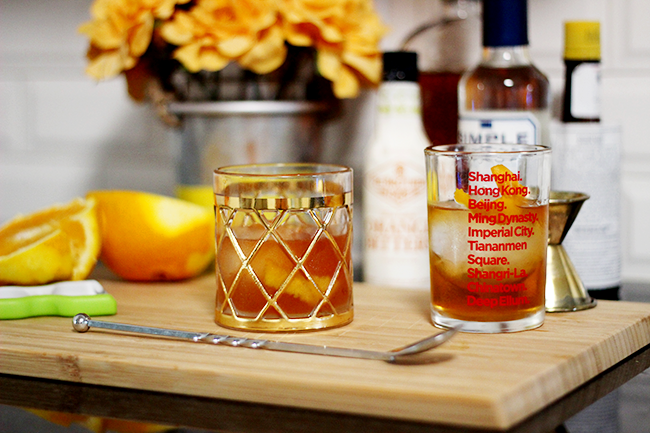 I love those glasses, and that bourbon. Fun! I was happy to find that I was already following most of these ladies :) I'm now following everyone, and I saved the post. I've never tried an old fashioned, but I might have to. Liked this on BlogLovin'! 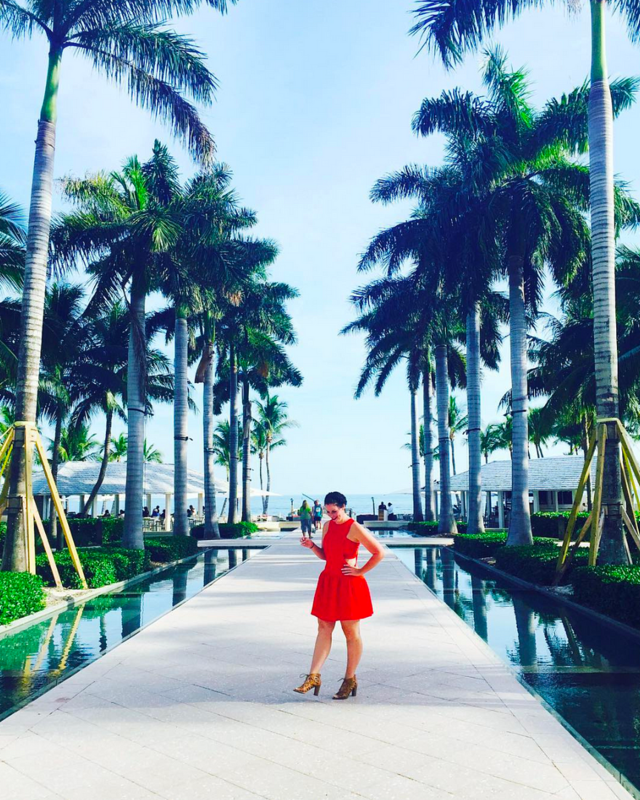 I followed and liked on Bloglovin! 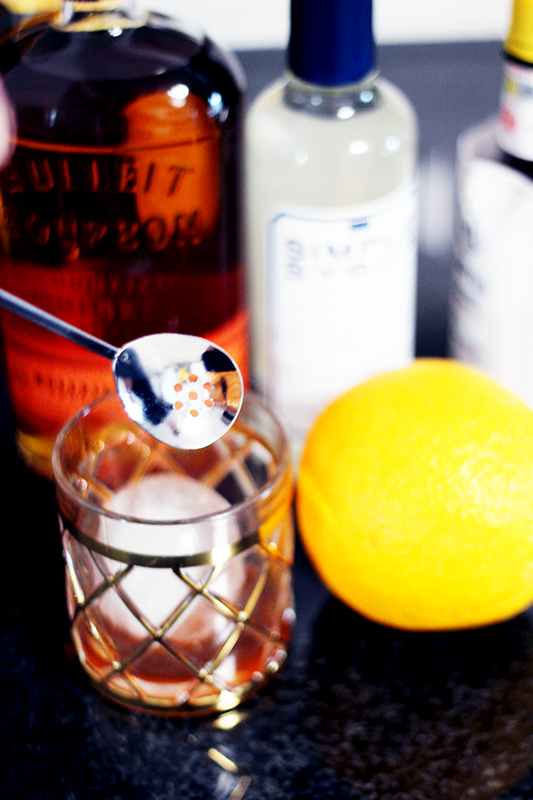 I love old fashioneds, but I've never dared to try and make them myself. Maybe I should try now! Love Old Fashioneds. Liked all on Bloglovin. I did them all! Thanks! Happy, happy Friday! I've never had an old fashioned.. I've never had a lot of drinks now that I think about it.. but that is caused I only became legal to drink a year ago. Of course, I already followed you guys, and like this post. Have a great weekend! I have all checked boxes and I liked this post on bloglovin. :) Bloglovin username is breelovesfashion8. would love to win! :) Thank you! There is a great little bar downtown that I go to that has a great old fashioned. Ironically, I have never tried to make it at home. Seems simple enough! Oh and I checked all the boxes. Thanks! Happy Friday! I entered! I've never had an old-fashioned, but I'm pretty sure I wouldn't like it. Haha. I'm kind of a wuss when it comes to alcoholic beverages. I usually stick with clear liquors...minus gold tequila. 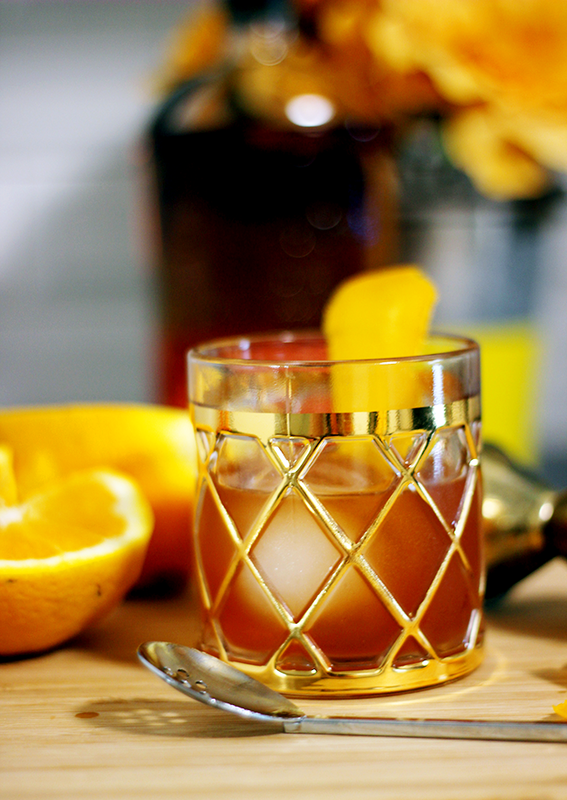 I tried an old fashion for the first time after watching Bar Rescue (you should watch it if you don't!) this past new years eve. It was the beginning of a pretty awesome night :) I follow everybody and liked the post!! Thanks for making this entry super easy. I've entered. Thanks for sharing this easy recipe & giveaway! I followed everyone & saved the post. Following on bloglovin via mercedeslyne Thanks for the chance! I've already been sort of following some of these blogs courtesy of you! I'm now following all and I have entered! I can't wait to keep reading all these blogs! also saw other people doing it soo FYI I'm ember darling on bloglovin. Old Fashioned's always make me think of Crazy, Stupid, Love and Ryan Gosling. SO THANK YOU. I am new to Bloglovin, but I've discovered, I really love it. Great Giveaway, and all the blogs are so attractive. 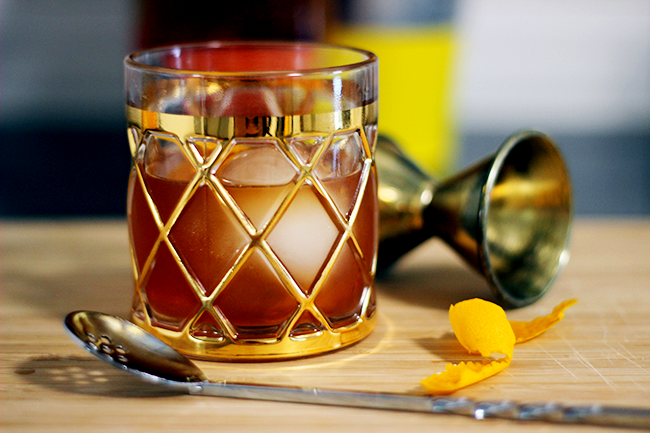 i sure love me an old-fashioned. thanks for sharing the recipe.